Nappy by nature. 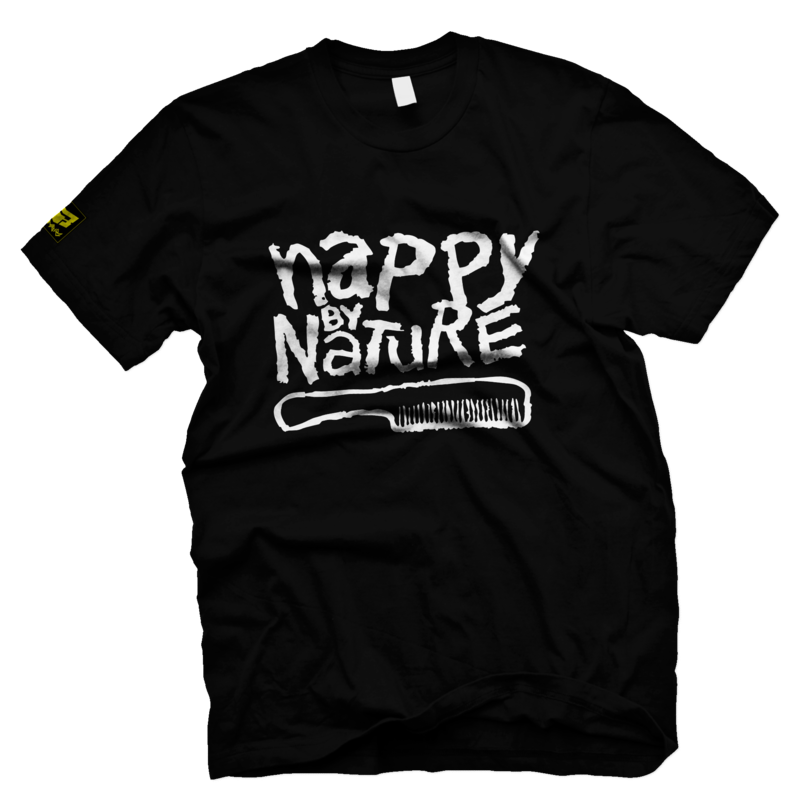 Inspired by one of Hip Hop's finest groups Naughty by Nature. Rep the culture and declare that nappy love with this striking print.